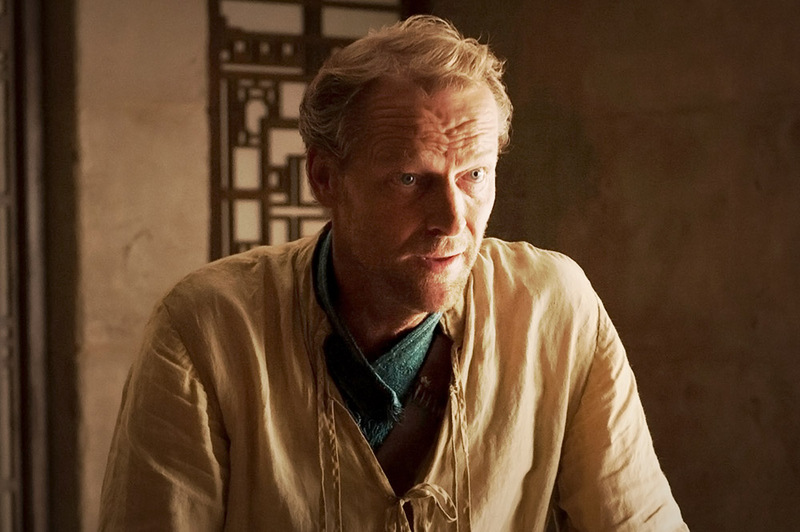 Game of Thrones’ Iain Glen as scored the role of the aged hero in DC Universe’s hit series. So yes, Ser Jorah Mormont is now Bruce Wayne… and honestly, we think he is a cracking choice and it looks like DC are once again going for an older actor in the role as they did with Ben Affleck. Will Glenn suit up as Batman in the series? At this stage that is unknown, but given that the Caped Crusader did appear in the first season and was talked about constantly, it’s likely we will see him at some stage. Glenn joins other new cast members Esai Morales as Slade Wilson/Deathstroke andJoshua Orpin as Conner Kent.